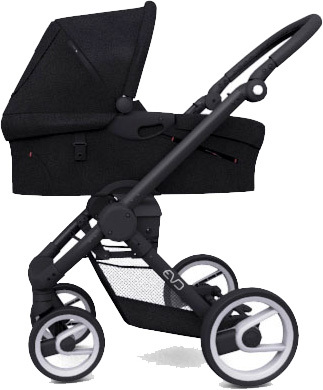 Mutsy Strollers and Baby Products - FREE Shipping! In addition to many fresh colours and special details, the Mutsy collection offers parents unparalleled flexibility for baby transport and care. The basis of the Mutsy range is four frames, onto which various components can be fitted, each with its own specific steering features.